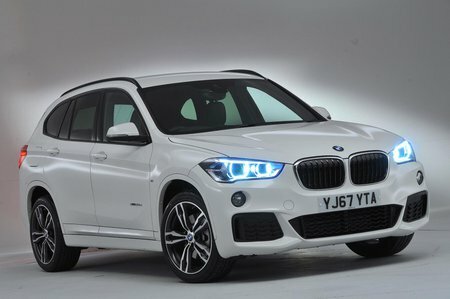 BMW X1 xDrive 18d Sport 5dr 2019 Review | What Car? What Car? will save you at least £2,155, but our approved dealers could save you even more. The 148bhp 18d diesel is fairly responsive from low revs, and there’s no sudden surge when the turbocharger kicks in. This engine is available with a manual or automatic gearbox, and a choice of front-wheel drive (sDrive) or four-wheel drive (xDrive). Stick with cheaper sDrive unless you really need the extra traction.